Visitors are assured of a warm welcome in the very comfortable reception and office areas organised over two floors completed recently. Special attention dedicated in the design stage to “top secret” areas saw the development of processing facilities with a single access point reserved for customers, who are accompanied along the route from the reception to areas of interest without passing through adjacent sections involving other processing/painting projects and along corridors that strictly do not allow any external view. 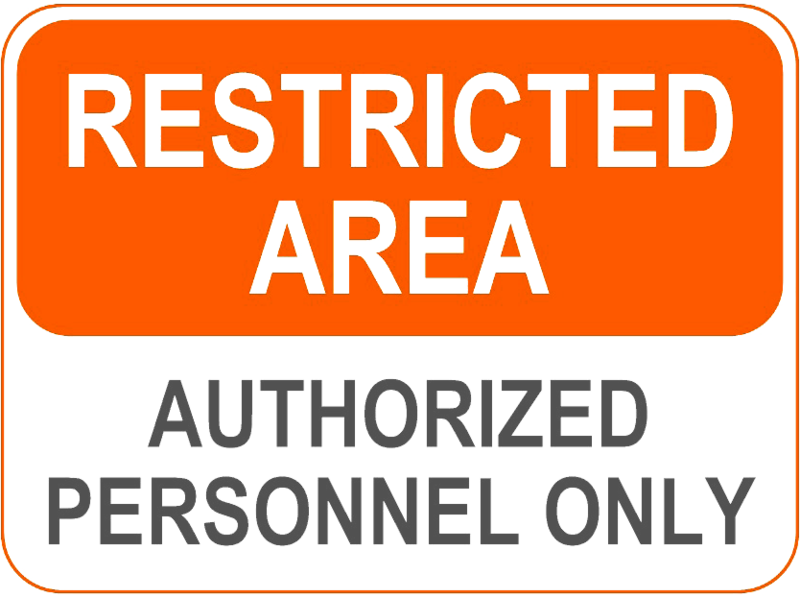 In addition to the strict measures implemented to allow visitors to go to areas of interest, no employees are allowed access to work areas with mobile devices, smartphones or digital cameras to prevent in the most absolute terms any possible breach of the discretion required in such sensitive areas.